Ed Regnier packed his duffle and took his final trip across the divide January 10, 2019 at the age of 72. He was predeceased by his parents Al and Nora, brothers Charlie, Tony, Mel, Joe and Alan . Ed is survived by his daughters Maureen Regnier (Shawn Gilbert), their children Shania(Brent), Samantha, Sara and Sonya, Christy(Troy) Vooys, Shauna (Tony) Araneda, their children Easton and Chase, Dana(Glen) Lalonde, their children Shayla(Zac) and grandchildren Leo, Teagan(Cody) and Guerin, lifelong friend Maggie Wilkins-Klammer, brothers Richard, Raymond(Marlene), sisters Stella Cooper and Pat(Dave) Haapala, sister-in-law Clare(Rob) Thorburn and numerous nieces, nephews and friends. Ed was born in Olds, Alberta and spent his childhood in Sundre, Alberta. 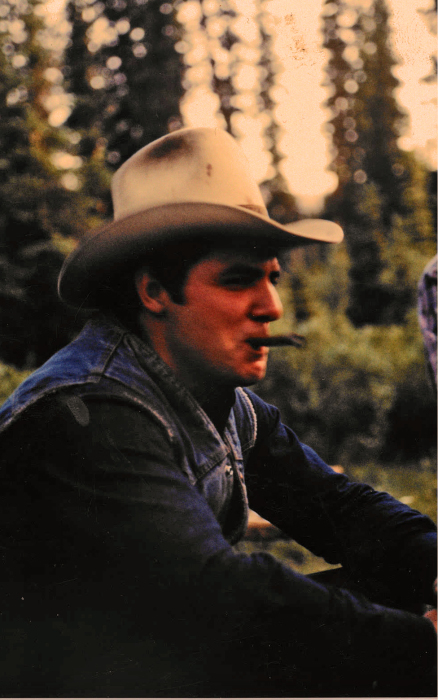 At the age of 16, Eddie trailed horses to Jasper with his brother Charlie. 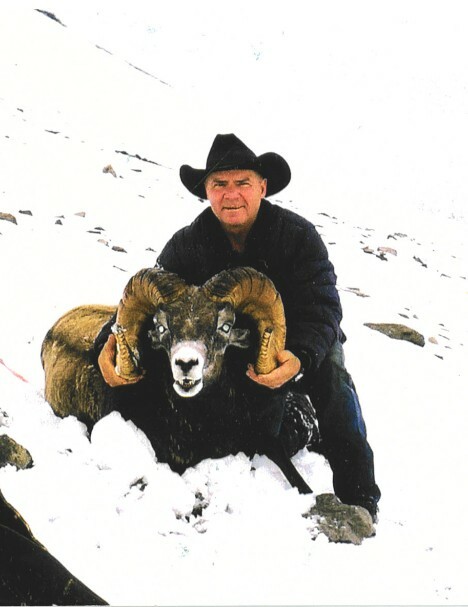 The mountain country between Jasper and Edson became his home, where Outfitting and Trophy Sheep hunting became his lifelong passion. Eddie’s Celebration of Life will be held in Edson, Alberta, at the Legion on Saturday, January 19th at 2:00PM. Ed’s family would like to extend a heartfelt thank you to Dr. Sood and the nurses of the Edson Health Care Centre and Auxiliary for their care and compassion.